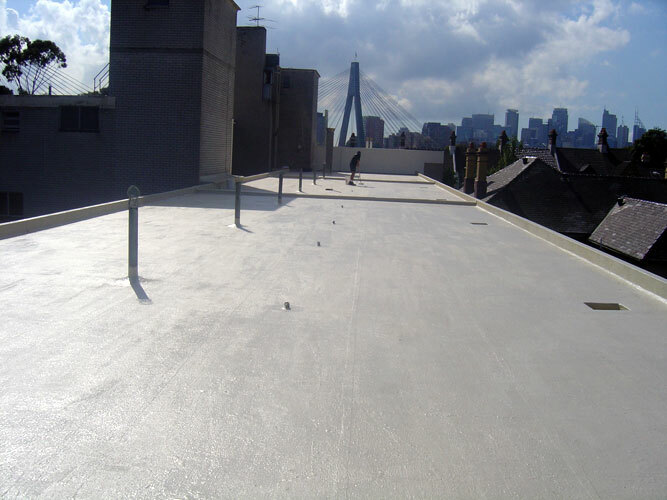 Durable hard wearing and nonslip membrane designed for external floor surfaces. Suitable for permanent exposure to varying climatic conditions, UV light and foot traffic. 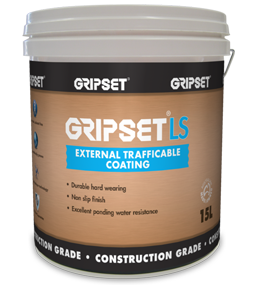 Use LS Roof Coat in conjunction with Gripset 38 as an exposed, trafficable waterproof membrane system for roofs, podiums and balcony areas.